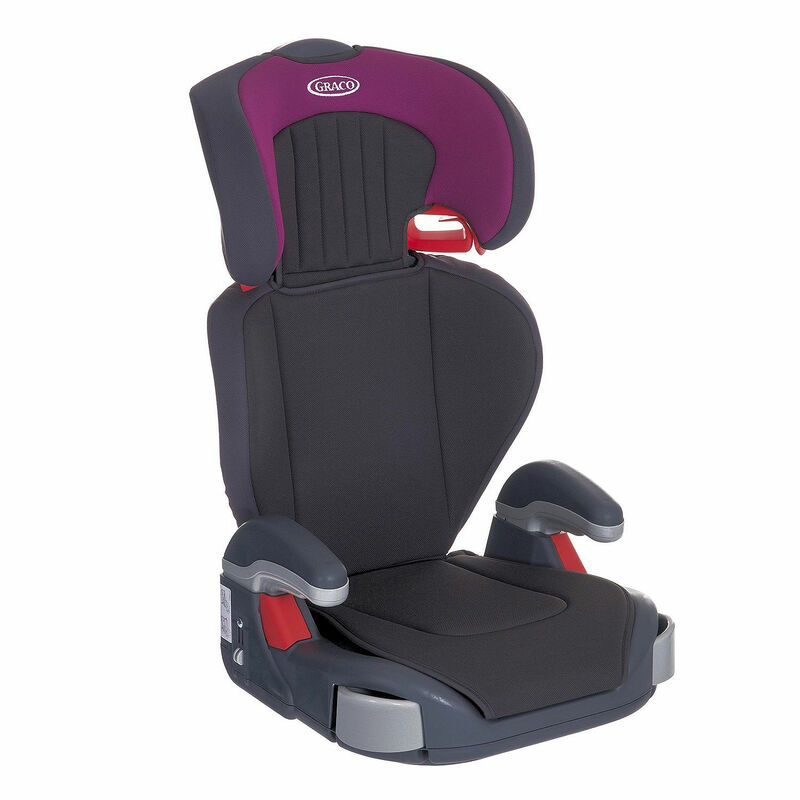 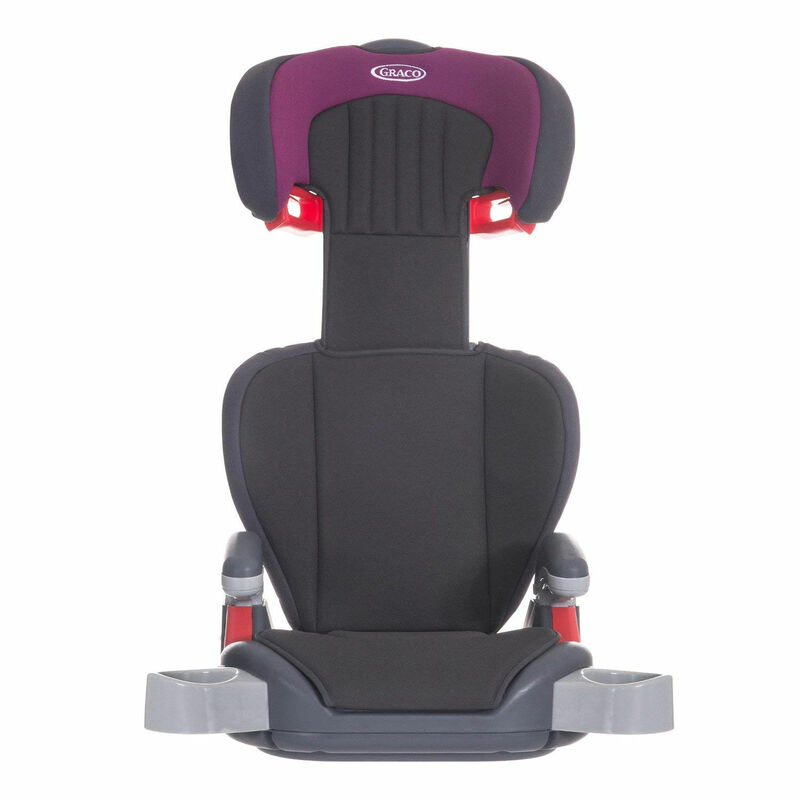 The Graco Junior Maxi Group 2/3 Highback Booster seat is suitable for children between approximately 3 and 12 years of age. 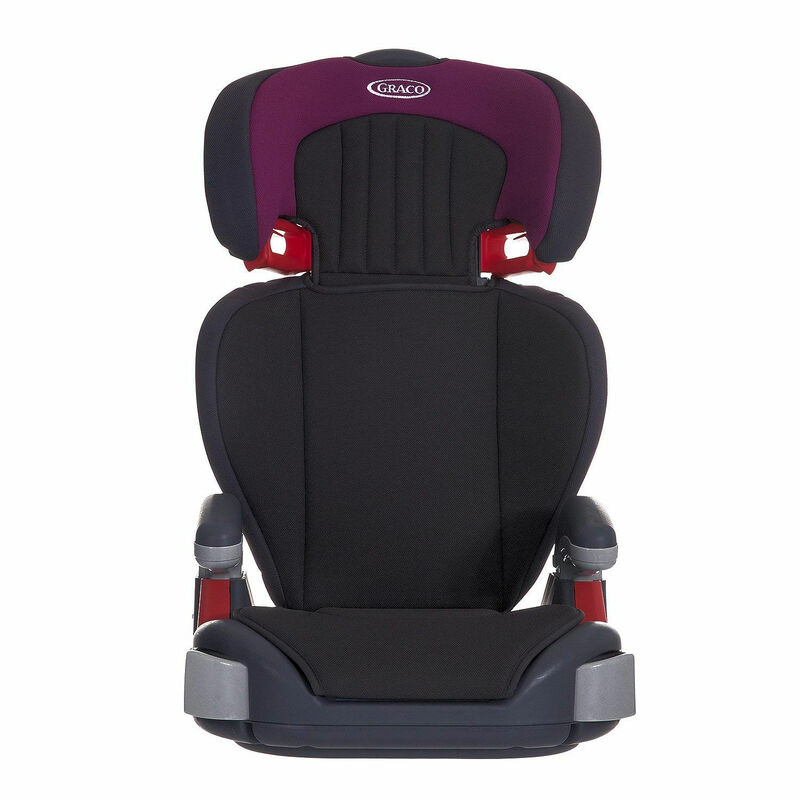 Featuring a one hand adjustable headrest and height adjustable armrests this car seat grows with your child and offers a high level of comfort when out and about in the car. 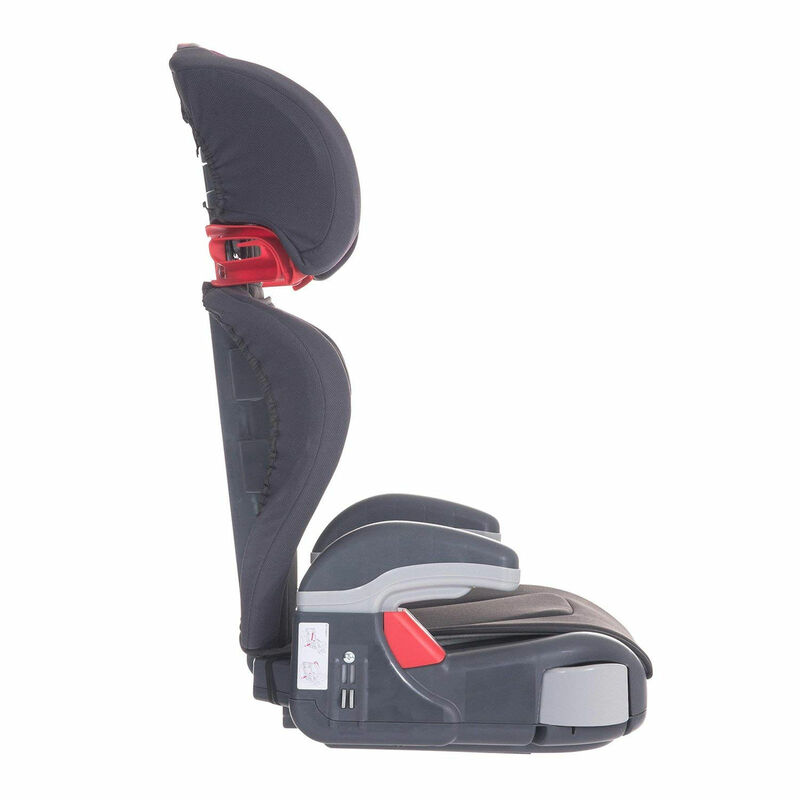 With a secure full back support, the highback booster comes complete with 2 cupholders perfect for storing snacks and drinks on those long car journeys.